Working through a bottle of this over the next few weeks. Not my favorite scotch, especially for 40$. Tomatin’s 12 year single malt is 32$ and is far superior. Monkey shoulder, while a blended scotch, is also superior for 33$. 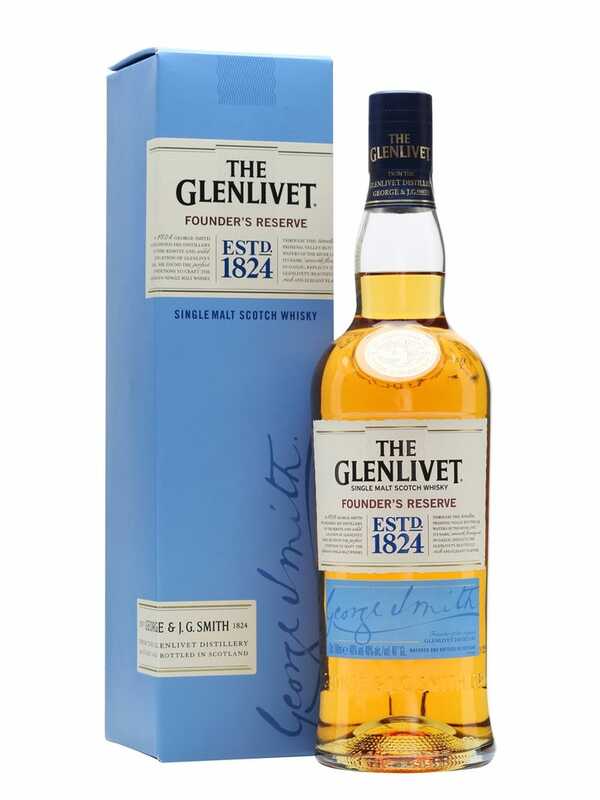 That being said, I made a rusty nail with this Glenlivet and it was pretty solid with the added drambuie. ALso it pairs well with my girlfriend’s home made brownies. Mmmmmmmm.